PCI DSS (Payment Card Industry Data Security Standards) is a set of strict comprehensive requirements (applicable to systems and processes) created by the card issuers, intended to ensure and regulate the security of sensitive payment card data. 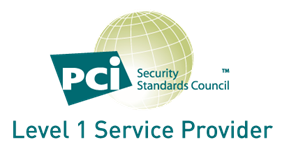 Any company processing, storing or transmitting payment card data must comply with these PCI standards. System scans, penetration testing as well as annual onsite PCI audits are performed by Trustwave – an independent Qualified Security Assessor (QSA) certified by the PCI Security Standards Council to assess compliance with PCI DSS. A copy of our PCI certificate is available upon request. 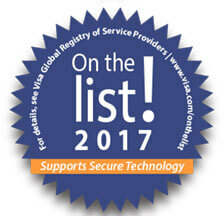 Visa and MasterCard has distinguished Card Access Services as a Registered PCI DSS compliant service provider.